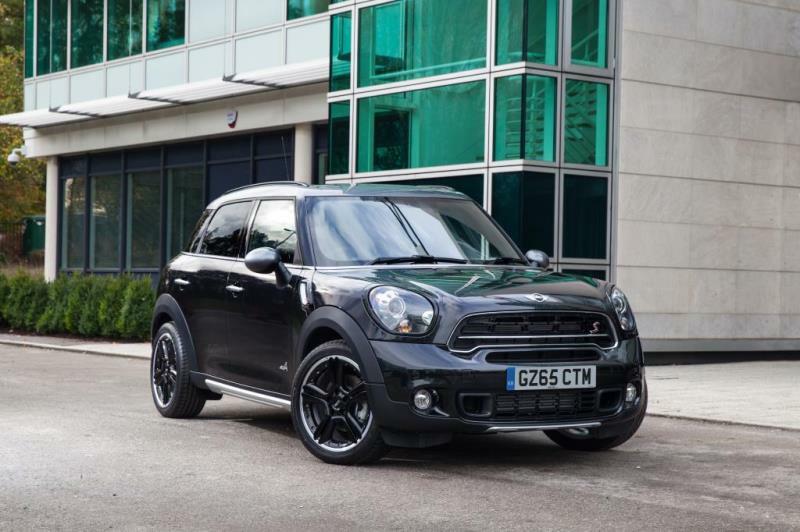 This entry was posted in news and tagged MINI Countryman on April 15, 2014 by James Day. New version of the first MINI with four doors, a large tailgate, five seats and optional all-wheel drive; new MINI Countryman (combined fuel consumption: 7.1- 4.2 l/100 km, combined CO2 emissions: 165 – 111 g/km) hones its profile as an all-round talent for versatile mobility and an active lifestyle; fresh measures to ensure the continued success of the premium compact model that has sold more than 350,000 units worldwide; selective design modifications; further enhanced driving performance figures; optimised fuel consumption and emissions; increased engine output in the new MINI Cooper S Countryman; market launch of all model variants including the top sports model MINI John Cooper Works Countryman in July 2014. Striking accents underscore the distinctive interpretation of the hallmark MINI body design; clear emphasis of the specific dimensions and proportions convey variable functionality and versatile athletic flair over all terrains; characteristic hexagonal radiator grille in new design reinforces the presence of the upright front section; visual underride guard elements for the front and rear apron and side sills now standard in conjunction with the all-wheel drive system MINI ALL4 (exception: MINI John Cooper Works Countryman) and optional for all other model variants; new standard and optionally available light alloy wheels with reduced weight and optimised aerodynamics properties; tyres with reduced rolling resistance as an option; new exterior paint finishes in Jungle Green metallic, Midnight Grey metallic and Starlight Blue metallic; additional customisation options include contrasting colours for the roof and exterior mirror caps, bonnet stripes and Sport Stripes as well as Piano Black Exterior – available for MINI for the first time. Refined details, optimised acoustic comfort and reinforced premium characteristics in the interior; dark dials for road speed and engine speed; MINI John Cooper Works Countryman additionally with John Cooper Works logo in the central instrument; ventilation controls with chrome applications; five seats and exceptional variability with rear seats that can be shifted 13 centimetres longitudinally, backrests that are tilt-adjustable and foldable in a 40: 20 : 40 split; luggage compartment volume can be extended from 350 to as much as 1 170 litres. Extensive engine portfolio comprising 4-cylinder petrol and 4-cylinder diesel engines; all engine types now with emission rating according to EU6 emission standard; increase in output by 5 kW to 140 kW/190 bhp in the MINI Cooper S Countryman; optimised driving performance and fuel consumption figures due to extended MINIMALISM technology including improved aerodynamic properties; 6-speed manual transmission as standard, 6-speed automatic transmission as an option (exception: MINI One D Countryman); MINI specific all-wheel drive system ALL4 optional for the models MINI Cooper Countryman, MINI Cooper S Countryman, MINI Cooper D Countryman and MINI Cooper SD Countryman, as standard in the MINI John Cooper Works Countryman. 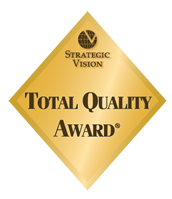 Outstanding safety; MINI Countryman with top 5-star rating on the Euro NCAP crash test thanks to extensive standard equipment features in the areas of active and passive safety, now supplemented with type pressure control on each individual wheel and daytime driving light. High-quality standard trim and a wide selection of options for additional driving fun, increased comfort and maximum customisation; new LED fog lights including daytime driving and parking light in LED technology; other features available include xenon headlamps and adaptive turning light, comfort access, panorama glass roof, automatic air conditioning, removable tow hitch with trailer load of up to 1 200 kilograms, MINI navigation system, Sport Button, sports suspension, sports leather steering wheel with shift paddles for automatic transmission, multifunction steering wheel with cruise control, Harman Kardon hi-fi speaker system and model-specific John Cooper Works accessories. Extensive MINI Connected in-car infotainment program; unique functional diversity and permanent expansion options with apps integrated in the automobile via smartphone; increased driving fun with typical MINI functions such as Mission Control, Dynamic Music, Driving Excitement and MINIMALISM Analyser; online connection also enables the use of social networks such as Facebook, Twitter and foursquare as well as Glympse, RSS news feed reception and entertainment programs such as AUPEO!, Stitcher, Deezer, Audible, Napster/Rhapsody and TuneIn. top speed: 228 km/h (225 km/h), average fuel consumption according to EU: 7.1 litres/100 kilometres (7.5 litres), CO2 emissions: 165 g/km (175 g/km), exhaust emission standard: EU6. top speed: 218 km/h (214 km/h), average fuel consumption according to EU: 6.0 litres/100 kilometres (6.8 litres), CO2 emissions: 139 g/km (157 g/km), exhaust emission standard: EU6. top speed: 215 km/h (213 km/h), average fuel consumption according to EU: 6.4 litres/100 kilometres (7.1 litres), CO2 emissions: 148 g/km (165 g/km), exhaust emission standard: EU6. average fuel consumption according to EU: 5.9 litres/100 kilometres (6.9 litres), CO2 emissions: 137 g/km (159 g/km), exhaust emission standard: EU6. average fuel consumption according to EU: 5.7 litres/100 kilometres (6.9 litres), C02 emissions: 134 g/km (159 g/km), exhaust emission standard: EU6. top speed: 200 km/h (197 km/h), average fuel consumption according to EU: 4.5 litres/100 kilometres (5.7 litres), C02 emissions: 119 g/km (149 g/km), exhaust emission standard: EU6. average fuel consumption according to EU: 4.8 litres/100 kilometres (5.9 litres), C02 emissions: 126 g/km (156 g/km), exhaust emission standard: EU6. MINI Cooper D Countryman: 4-cylinder turbodiesel with aluminium crankcase, common rail injection and variable turbine geometry, capacity: 1 598 cc (MINI Cooper D Countryman with automatic transmission: 1 995 cc), output: 82 kW/112 bhp at 4000 rpm, max. torque: 270 Nm at 1 750 – 2 250 rpm, acceleration: (0-100 km/h): 10.9 seconds (automatic: 11.3 seconds), top speed: 186 km/h (181 km/h), average fuel consumption according to EU: 4.2 litres/100 kilometres (5.6 litres), C02 emissions: 111 g/km (148 g/km), exhaust emission standard: EU6. average fuel consumption according to EU: 4.7 litres/100 kilometres (5.9 litres), C02 emissions: 123 g/km (155 g/km), exhaust emission standard: EU6. average fuel consumption according to EU: 4.2 litres/100 kilometres, CO2 emissions: 111 g/km, exhaust emission standard: EU6. 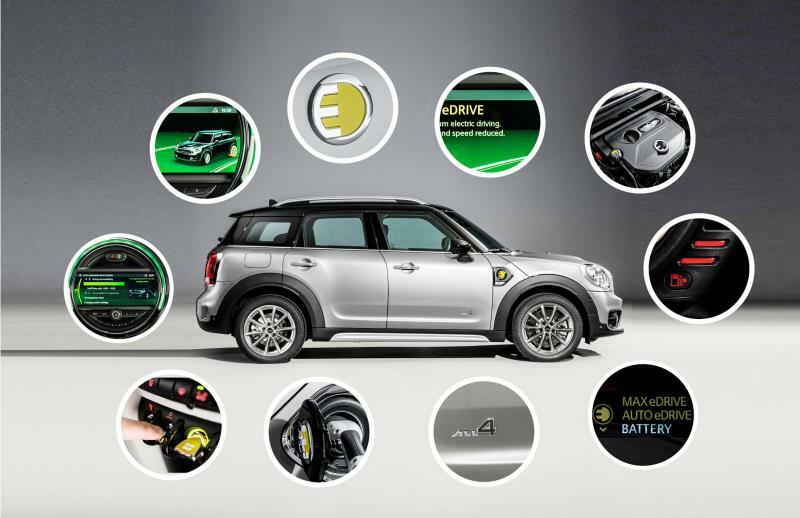 Read the additional Press Kit: MINI USA Unveils 2015 MINI Countryman with World Premiere at New York International Auto Show. 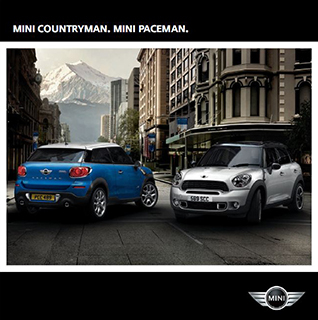 This entry was posted in news and tagged MINI Countryman MINI Paceman on June 3, 2013 by James Day. 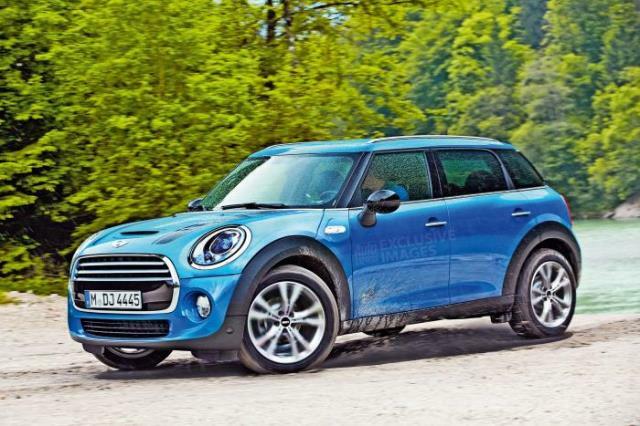 MINI is bringing its all-wheel-drive option to the Cooper versions of the Countryman and Paceman. Will they have enough power? Munich. 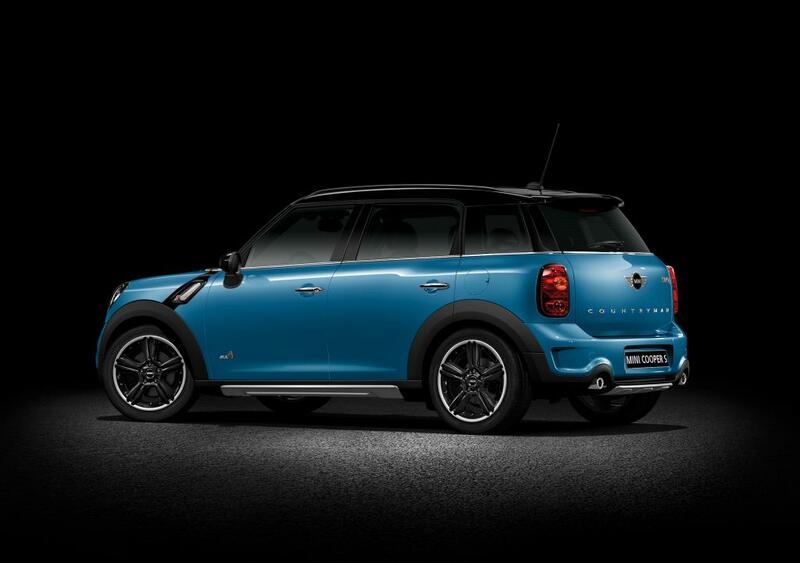 The spontaneous power delivery and precise handling of the MINI all-wheel drive system ALL4 is now available in two more models: ALL4 will be available for the MINI Cooper Countryman and the MINI Cooper Paceman from July 2013. 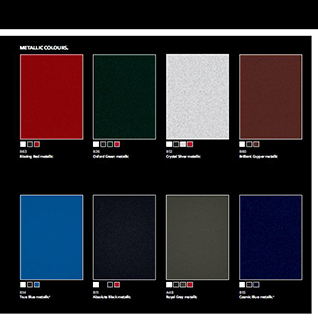 This increases the number of all-wheel versions within the MINI model range to ten models. The new models are also fitted with 6-speed manual transmission as standard, with 6-speed automatic transmission available as an option. With the enhanced traction, driving stability and ability the permanent all-wheel drive system helps the driver stay in control while driving on snow, sand or slippery surfaces, as well offering extra grip on twisty roads. ALL4 is based on an electromagnetic centre differential and distributes drive force at continuously variable levels between the front and rear axle. Its electronic control system is integrated directly in the DSC control unit (Dynamic Stability Control), enabling it to direct drive torque quickly and precisely to where it can be most effectively transformed into propulsion. 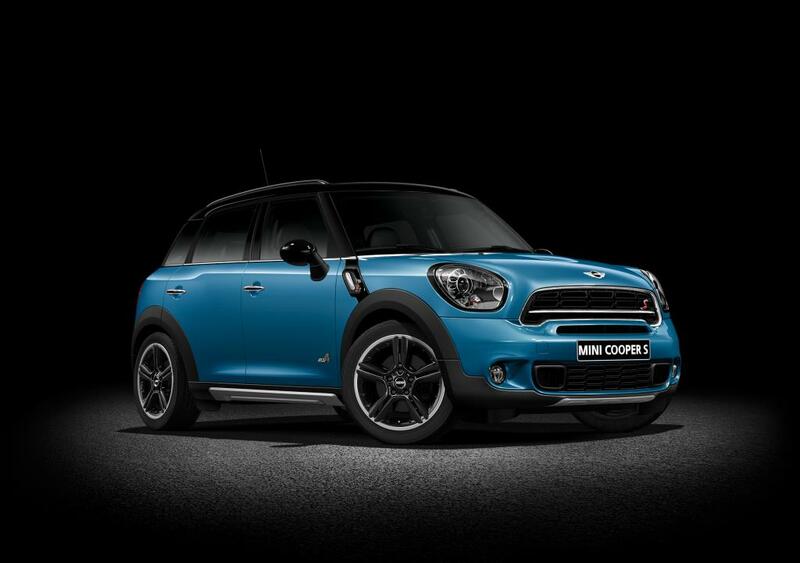 In the new models MINI Cooper Countryman ALL4 and MINI Cooper Paceman ALL4, the all-wheel drive system distributes the power of a 1.6-litre 4-cylinder engine with an output of 90 kW/122 bhp between the front and rear wheels. Spontaneous forward thrust is guaranteed by the engine’s maximum torque of 160 Newton metres (190 Nm with automatic transmission), at an engine speed of 4,250 rpm. 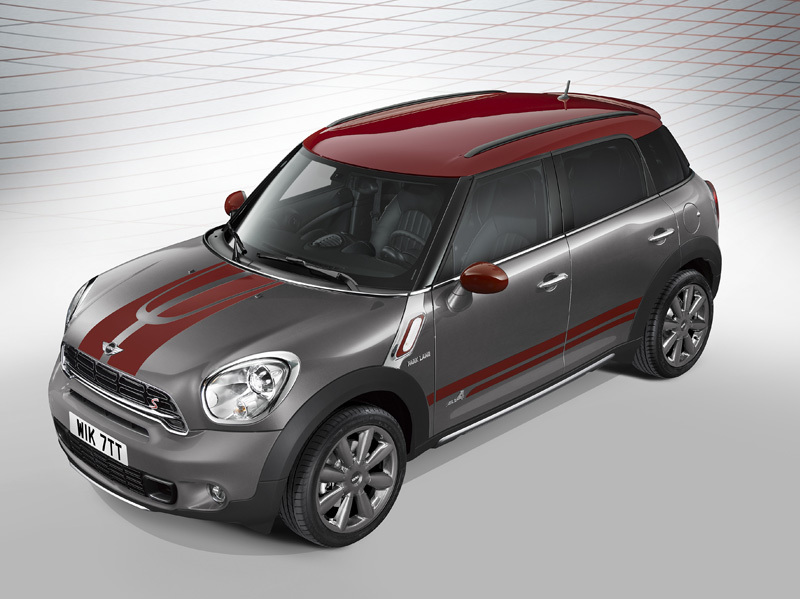 As a result, the MINI Cooper Countryman ALL4 sprints from 0 to 100 km/h in 11.9 seconds (automatic: 11.7 seconds). The top speed is 184 km/h (182 km/h). Due to the high level of efficiency of both engine and drivetrain as well as extensive MINIMALISM technology, the boost in driving fun goes hand in hand with low levels of fuel consumption and emissions. 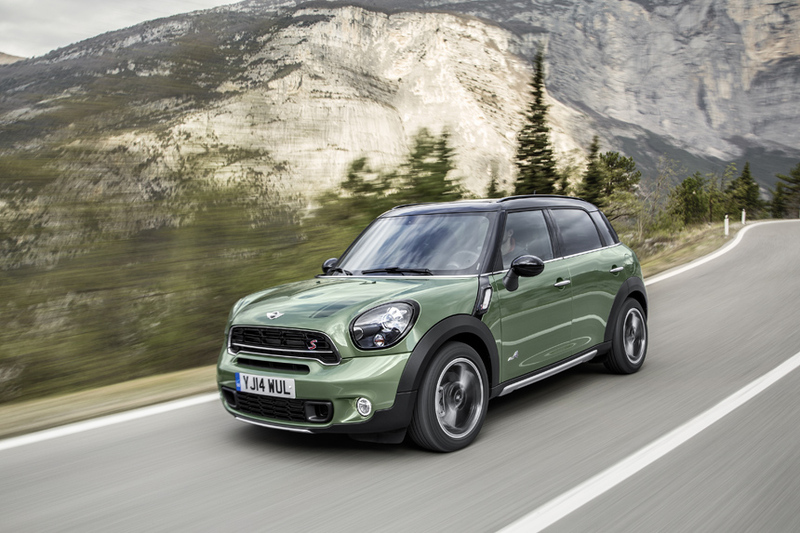 The MINI Countryman ALL4 has an average fuel consumption of 6.9 litres per 100 kilometres (automatic: 7.5 litres) on the EU test cycle and CO2 emissions of 167 (175) grams per kilometre. The relation between driving fun and fuel consumption is equally impressive in the MINI Cooper Paceman ALL4. This model takes 11.8 seconds (automatic: 11.6 seconds) to accelerate from standing to 100 km/h and attains a top speed of 185 (183) km/h. Its fuel consumption and CO2 emission levels on the EU test cycle are the same as those of the MINI Cooper Countryman ALL4. 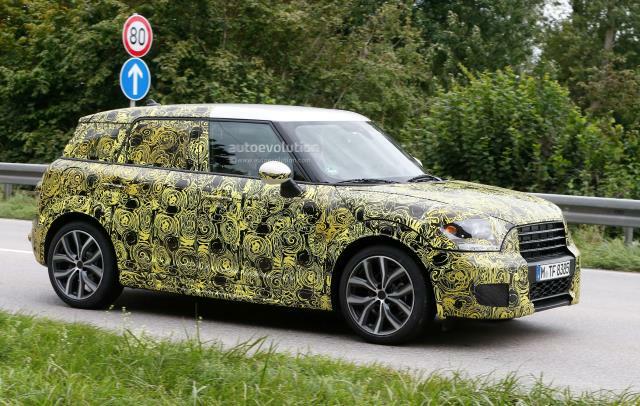 With this extension of the model range there will be four versions of each of the MINI Countryman and MINI Paceman with optional ALL4 in future. The previously available portfolio comprises the models MINI Cooper S Countryman ALL4 and MINI Cooper S Paceman ALL4 (135 kW/184 bhp), the MINI Cooper SD Countryman ALL4 and the MINI Cooper SD Paceman ALL4 (105 kW/143 bhp), along with the MINI Cooper D Countryman ALL4 and the MINI Cooper D Paceman ALL4 (82 kW/112 bhp). The top sports models MINI John Cooper Works Countryman and MINI John Cooper Works Paceman transmit their outstanding engine output of 160 kW/218 bhp to all wheels as standard. 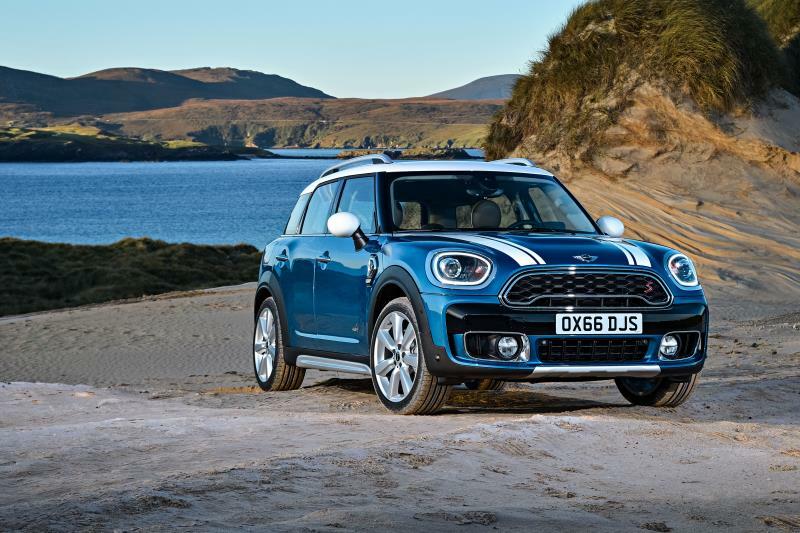 MINI has conquered new terrain since the market launch of the MINI Countryman and has welcomed a new group of customers into the MINI family. Read the press release (with more photos) ALL4 times ten for maximum driving fun: MINI extends its range of all-wheel models to include the MINI Cooper Countryman and the MINI Cooper Paceman.